Self-driving vehicles driving future growth in ARM's Chip IP. Next growth market? Longer term, Eric Hennenhoefer, who runs Arm’s research division in Cambridge, says that the firm is working on designs for chips which can harvest the energy they need to run from the environment around them, instead of requiring some built-in power source. The reason? His team forecasts that there will not be enough Lithium in the world to build the batteries required for the trillions of computers required to power people, business, infrastructure- tomorrow's digitally transformed world. Hence processors will have to get by without batteries harvesting energy from low level natural radiation, movement or other new sources. 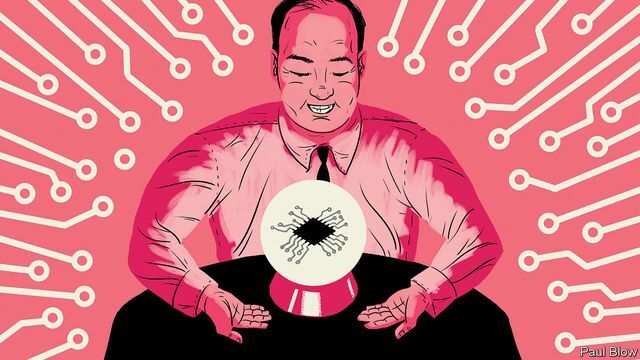 Masayoshi Son is famed for the long view and with ARM's dominance in processor design and IP delivery has the ideal digital "crystal ball" to forecast that future. Hennenhoefer, who runs Arm’s research division in Cambridge, says that the firm is working on designs for chips which can harvest the energy they need to run from the environment around them, instead of requiring some built-in power source. Why? When his team looked into the subject, they worked out that there is not enough lithium on the planet to build batteries for the trillions of computers with which Mr Son expects to paint the world in the coming decades.